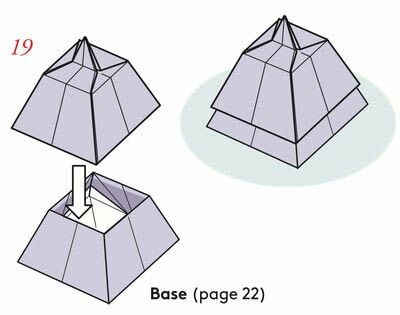 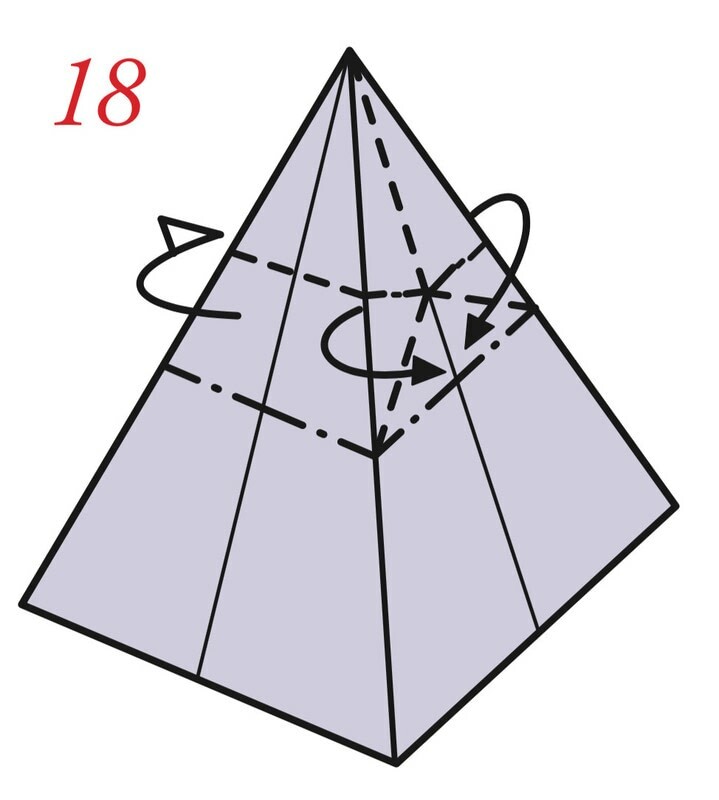 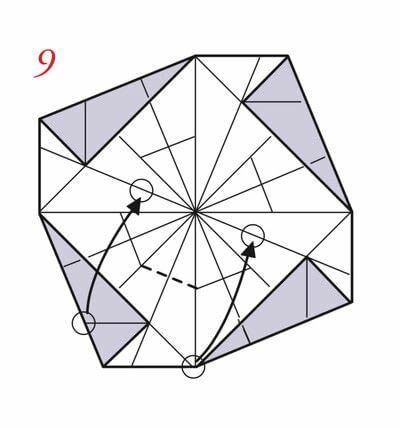 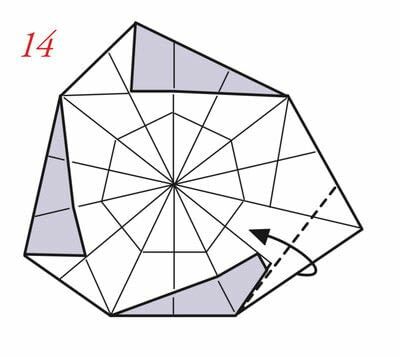 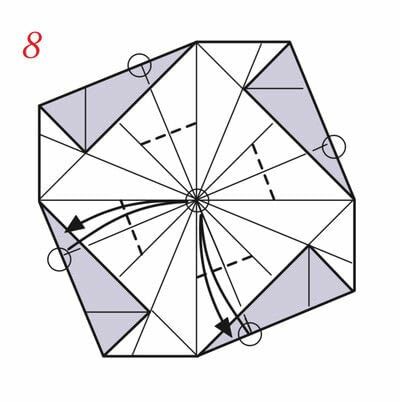 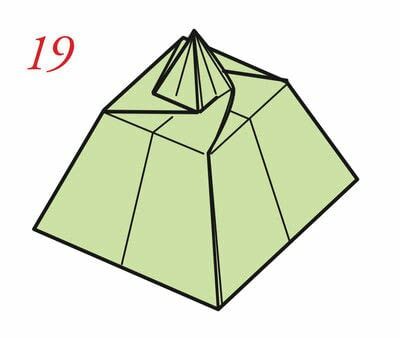 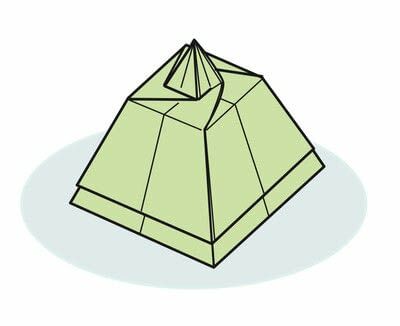 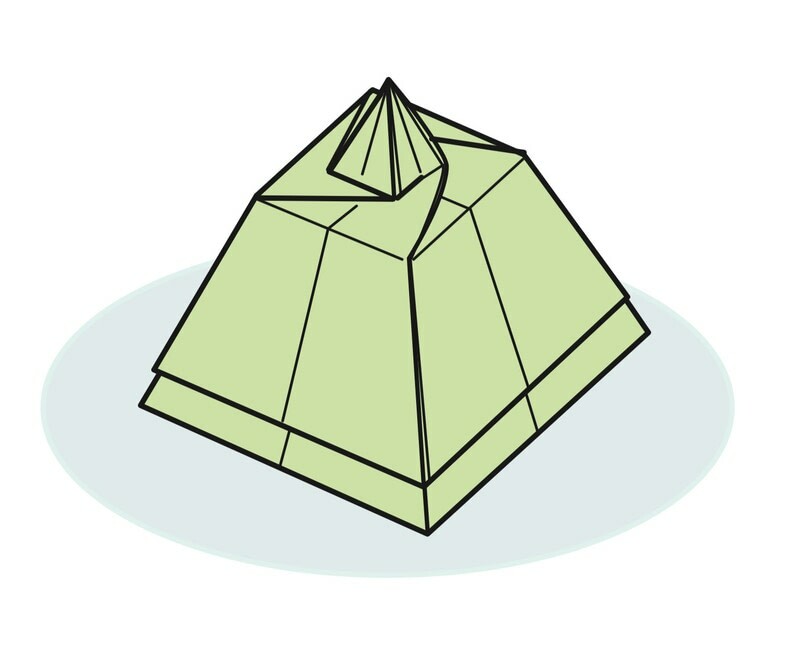 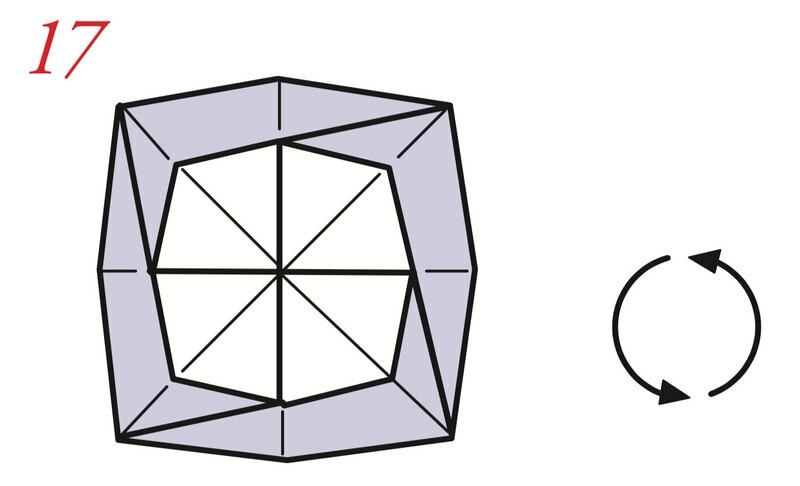 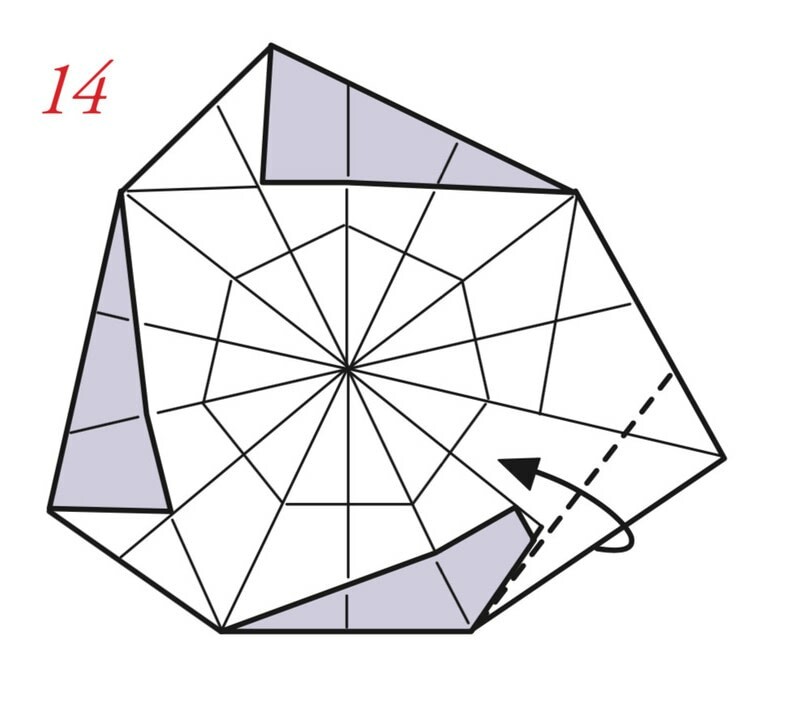 In this section you'll learn how to make a pyramid-shaped box with a pointy tip. 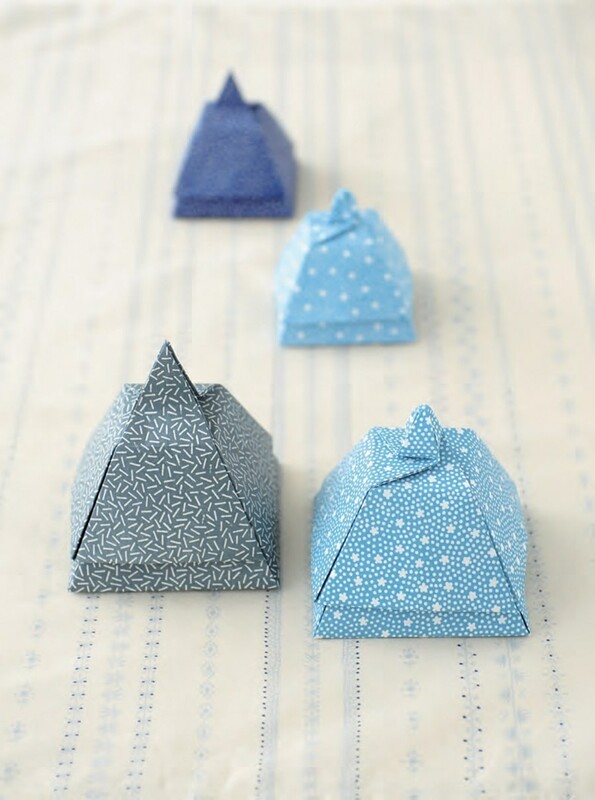 Posted by Tuttle Publishing • Published 29th March 2019 • See Tuttle Publishing's 74 projects » © 2019 Tomoko Fuse / Tuttle Publishing · Reproduced with permission. 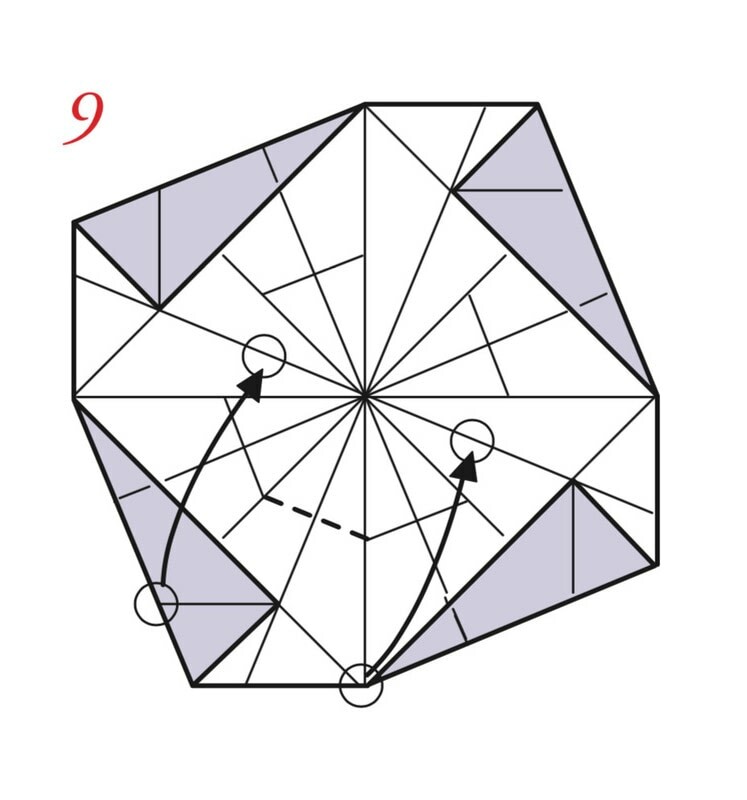 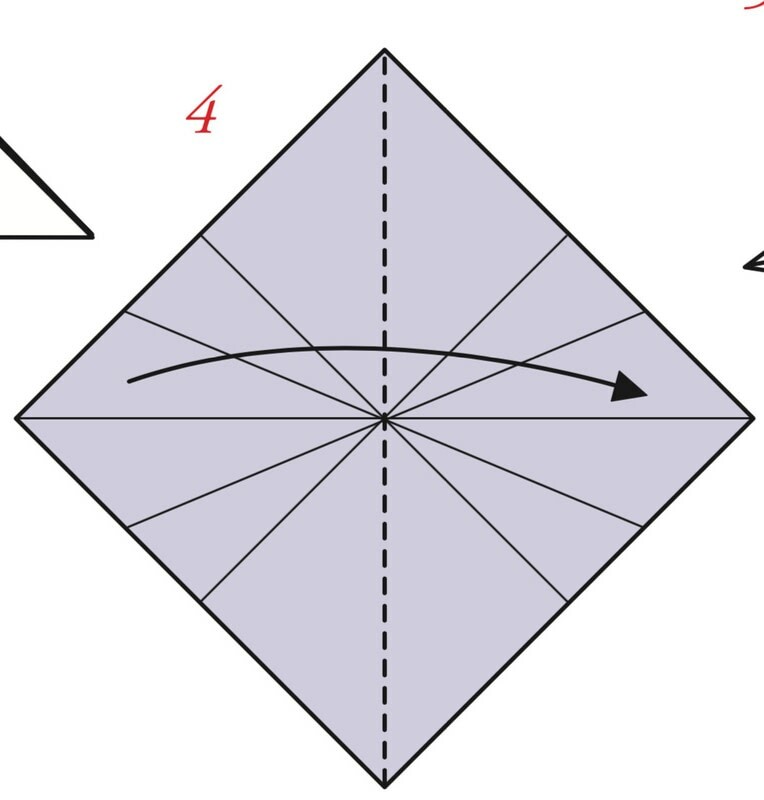 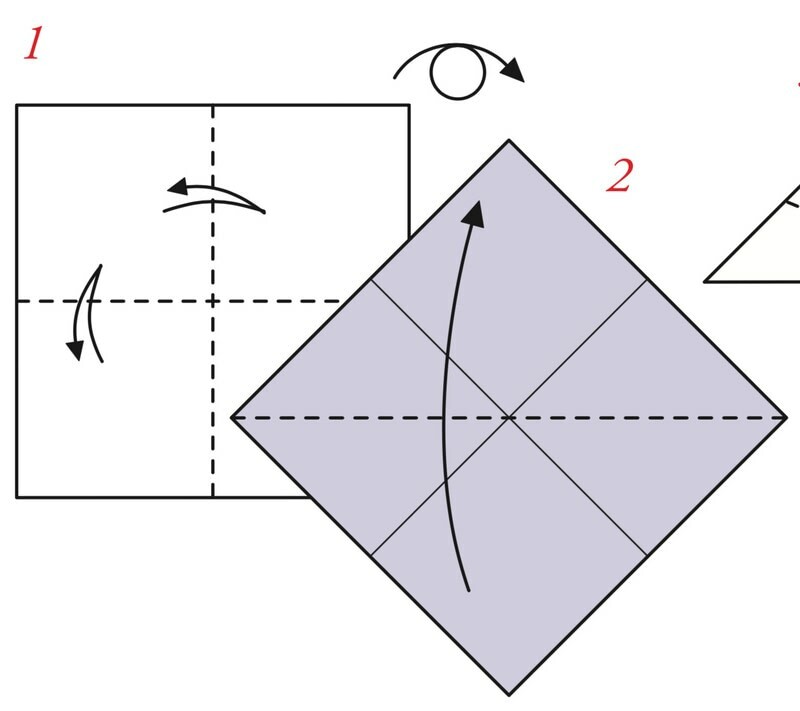 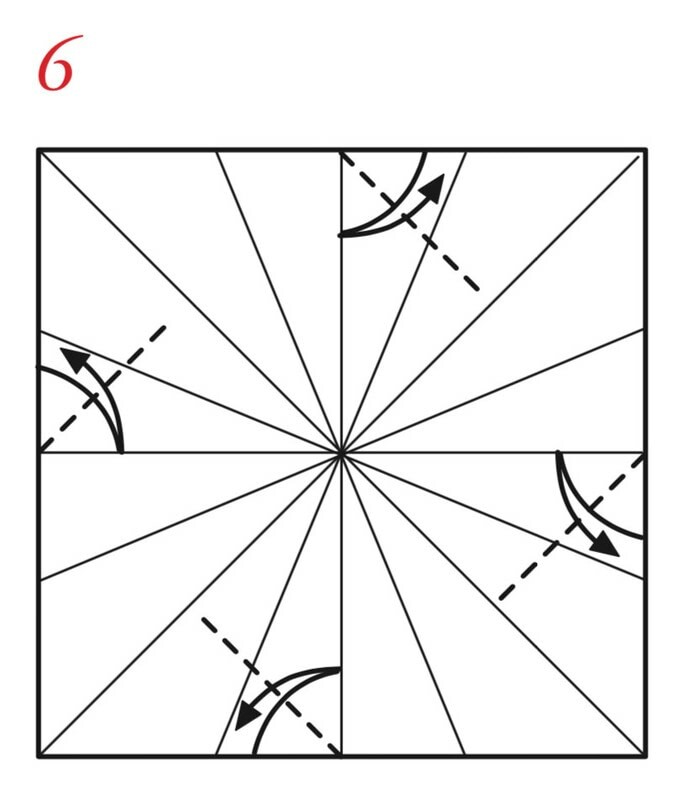 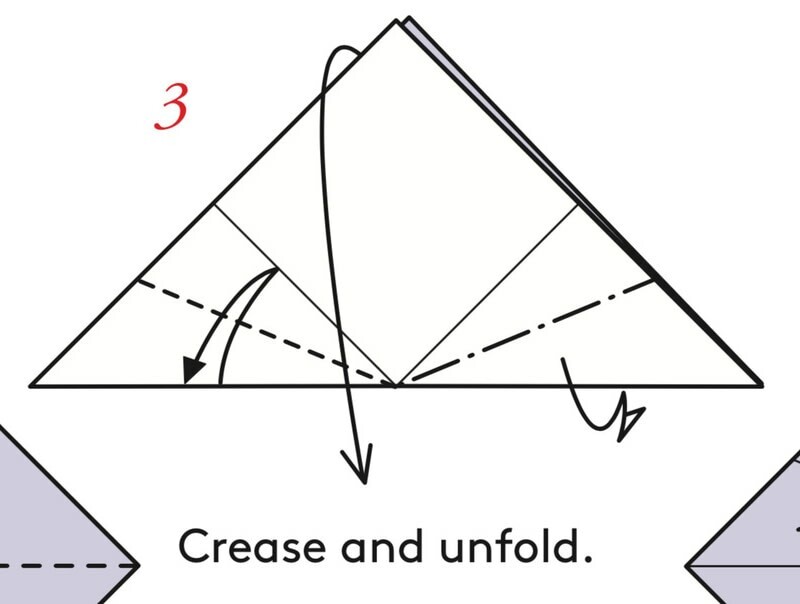 Fold to match the ○ symbols. 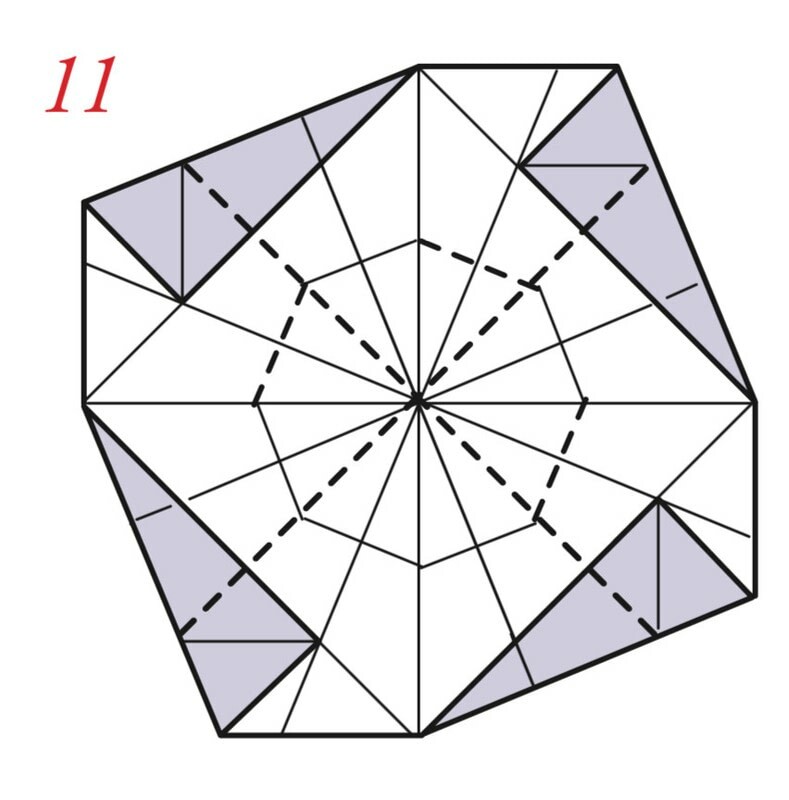 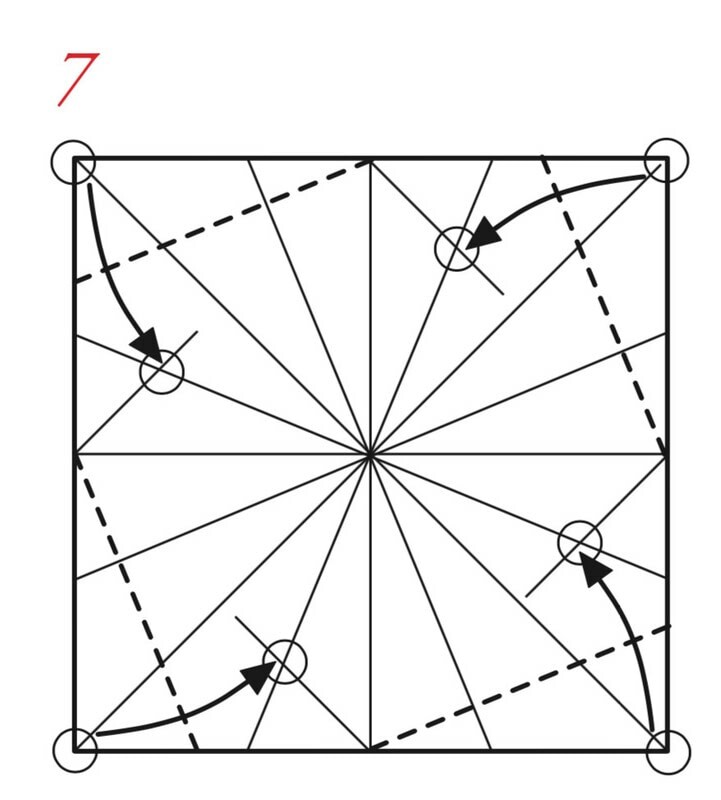 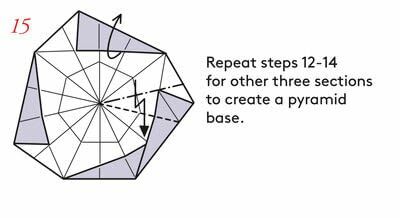 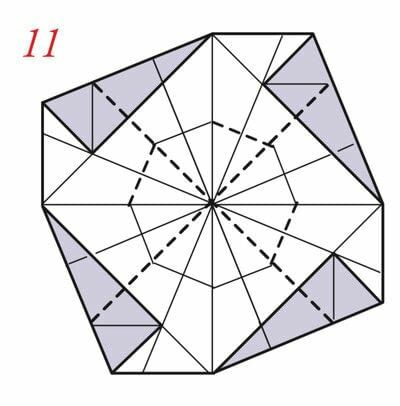 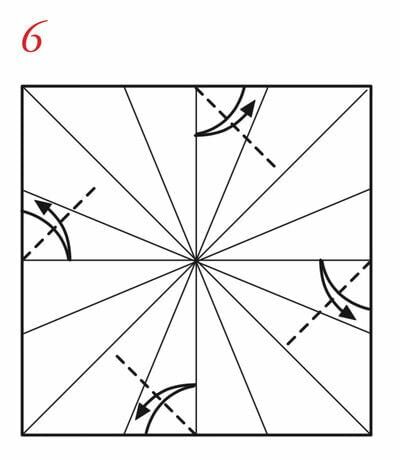 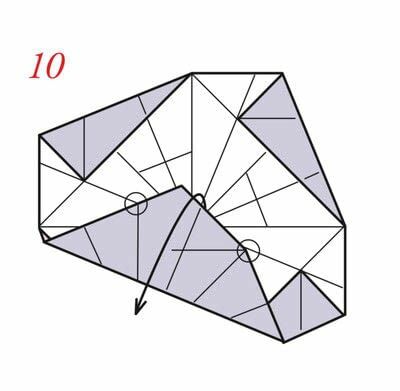 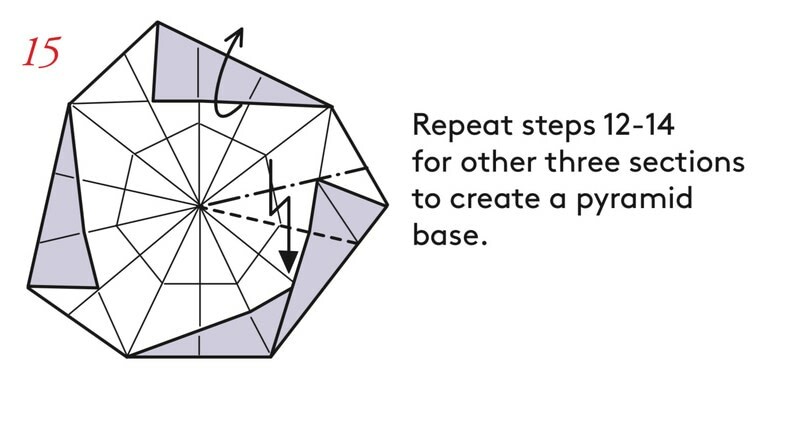 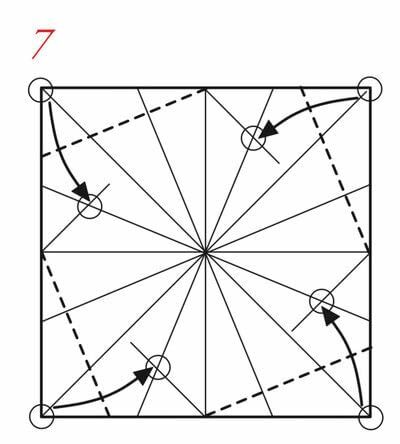 Repeat steps 9 and 10 on all sides, then crease to form an “x”that intersects the center. 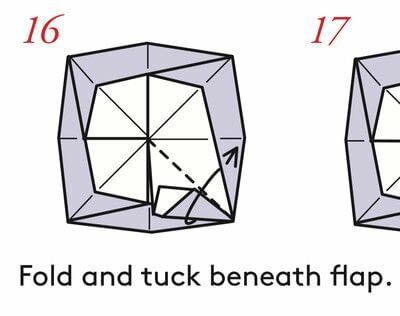 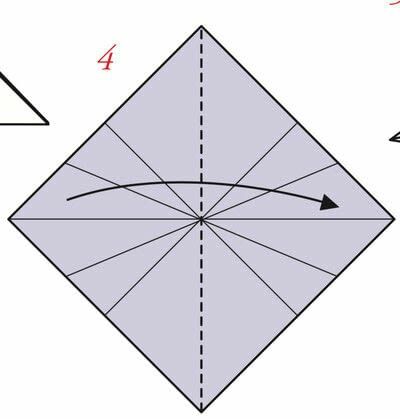 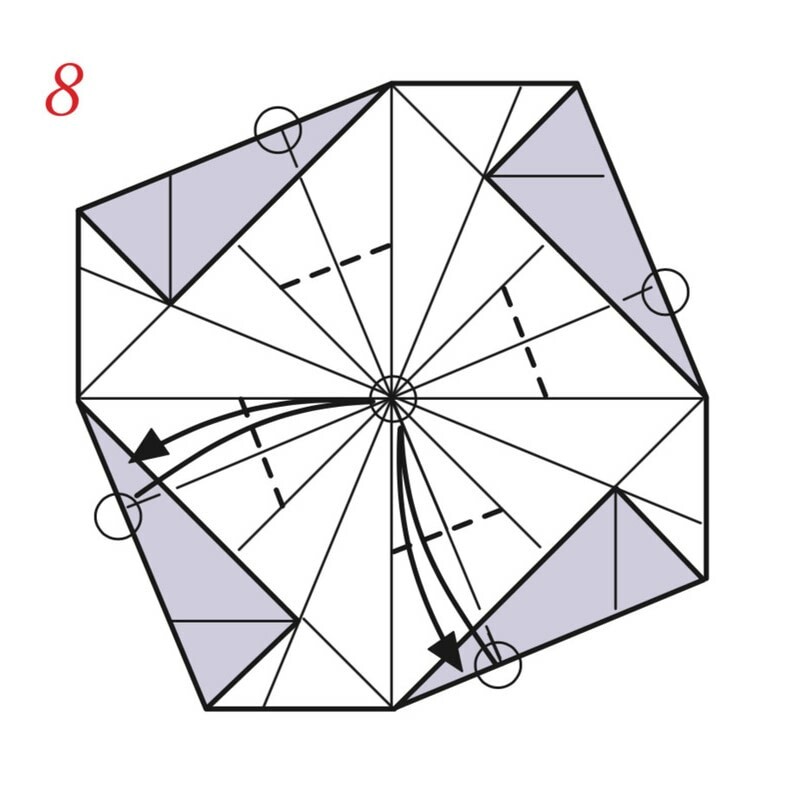 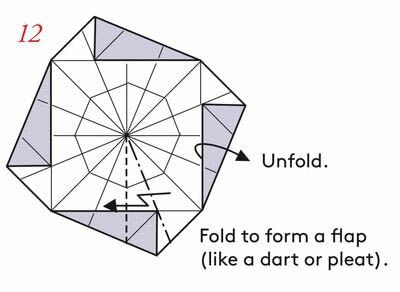 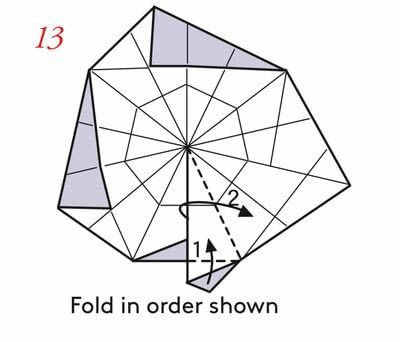 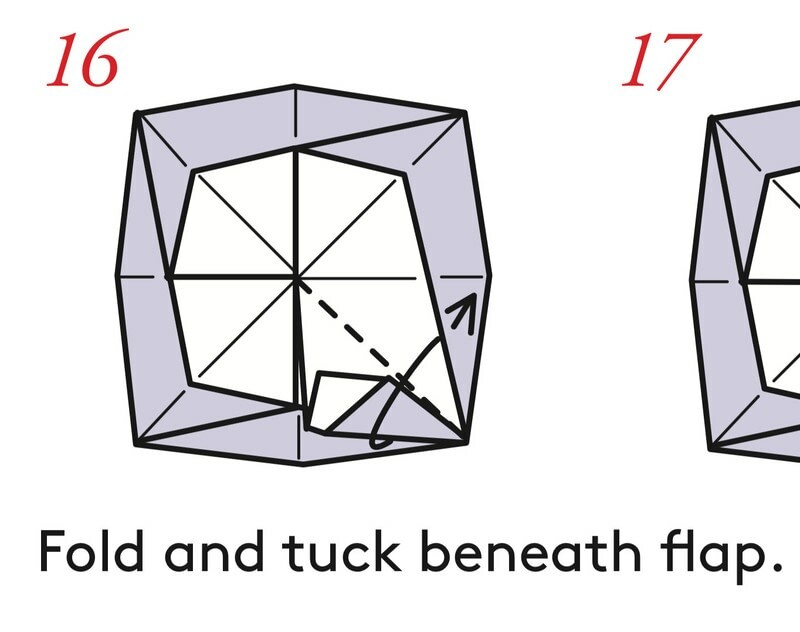 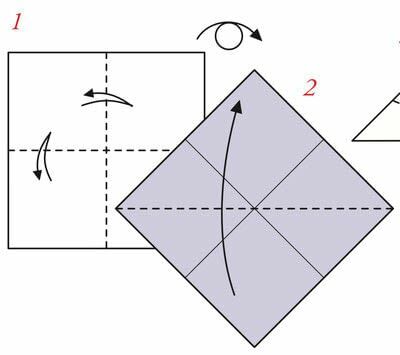 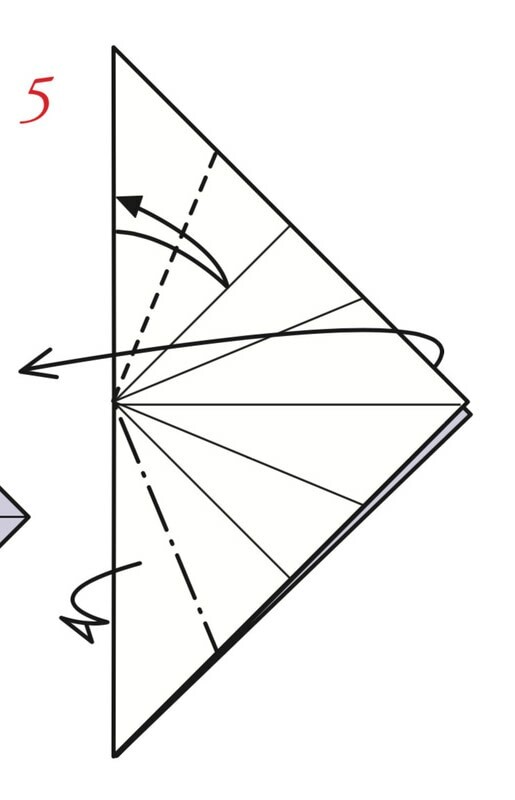 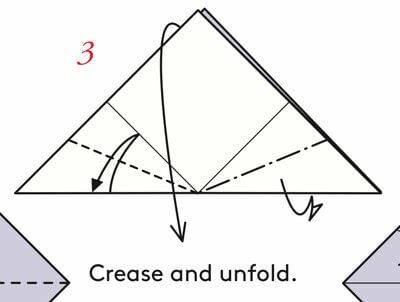 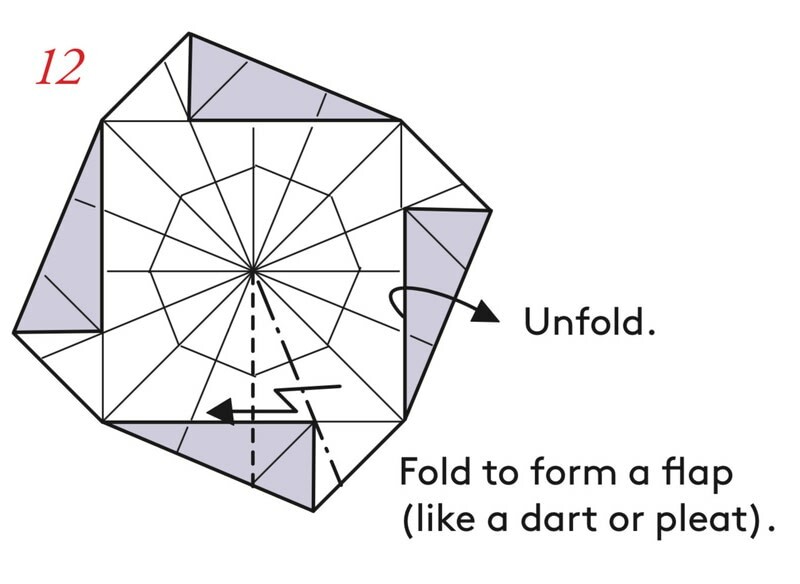 Fold to form a flap (like a dart or pleat). 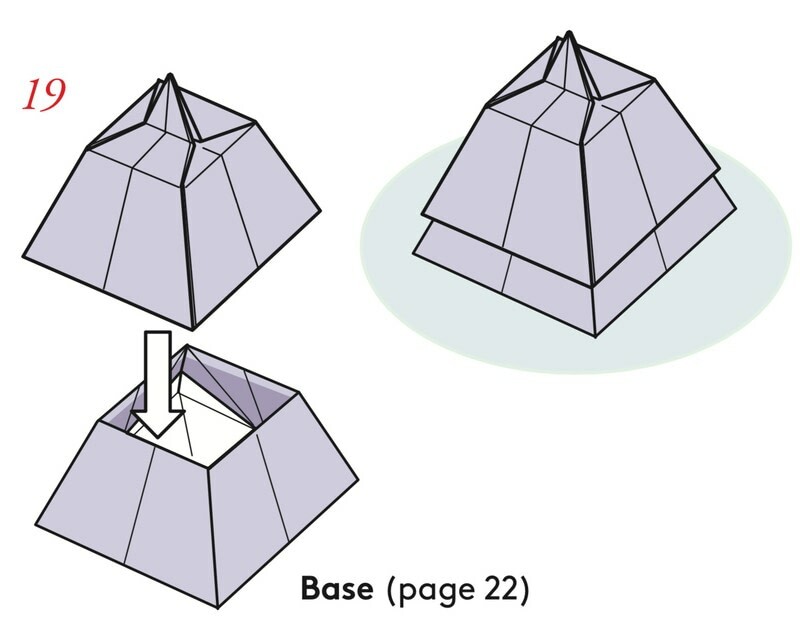 for other three sections to create a pyramid base. 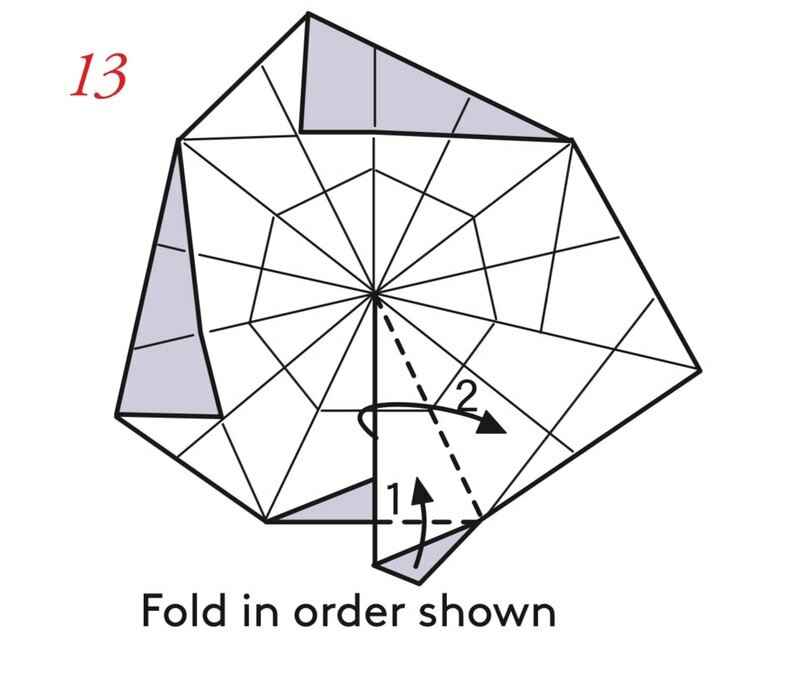 Fold and tuck beneath flap. 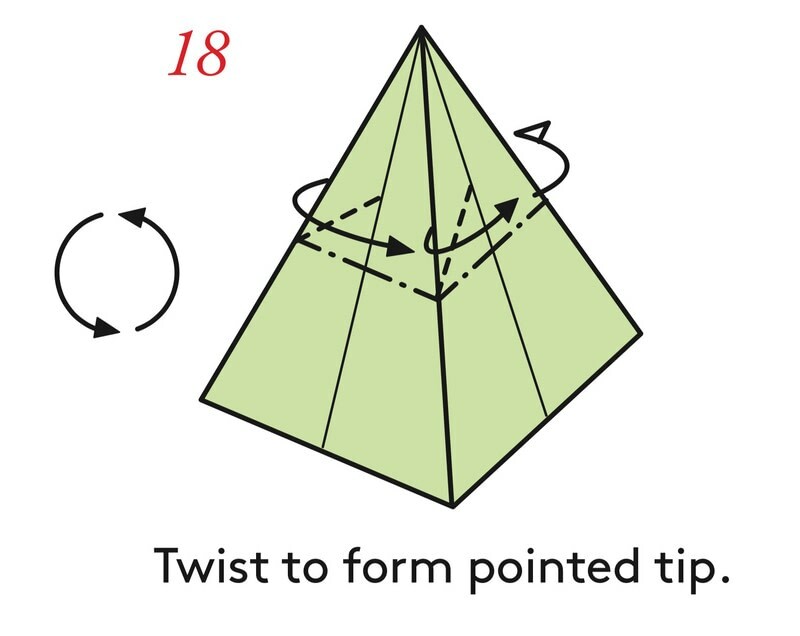 Collapse into a pointed tip. Twist to form pointed tip.